Nintendo has revealed the newest sales data for their newest console, the Nintendo Switch. According to the latest financial data and earnings report, the handheld/home console hybrid system has sold 19.67 million units as of 30th June. In Q1, 1.88 million Switch consoles were sold as well as 17.96 million Switch software, an increase of 120%. 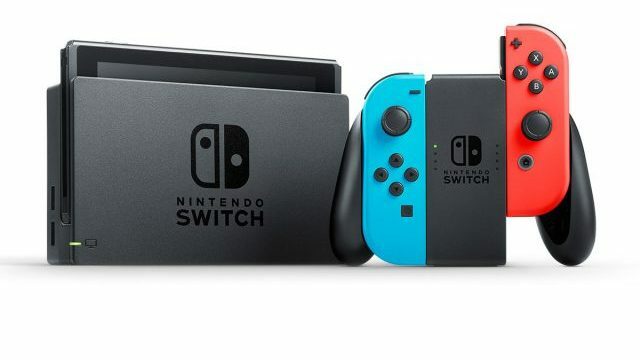 The previously made sales predictions of 20 million Switch hardware sold in fiscal year 2018-2019 has not been altered. Additionally, the Nintendo Labo series has sold 1.39 million units. Finally, 86,93 million Switch games have been sold in total worldwide.